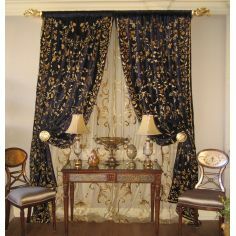 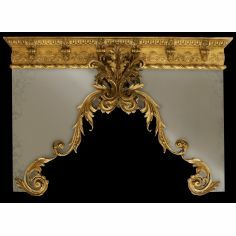 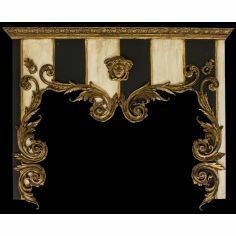 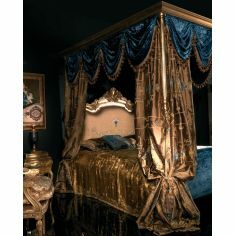 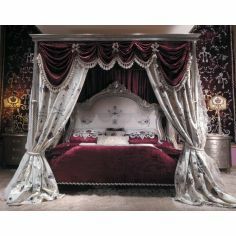 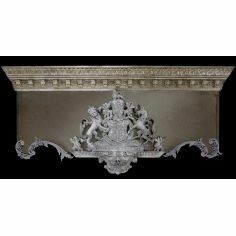 All of the items shown are available, draperies, wall panel's, furnishings and more. 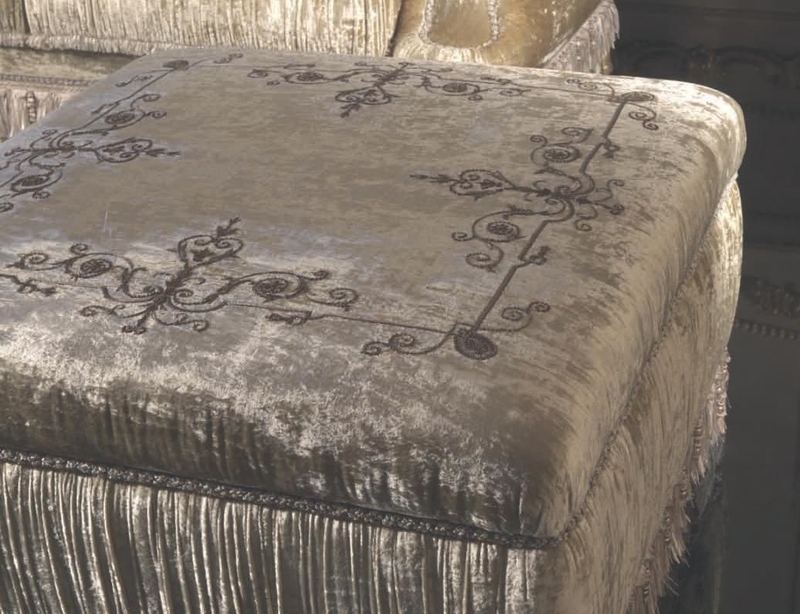 Items can all be custom designed. 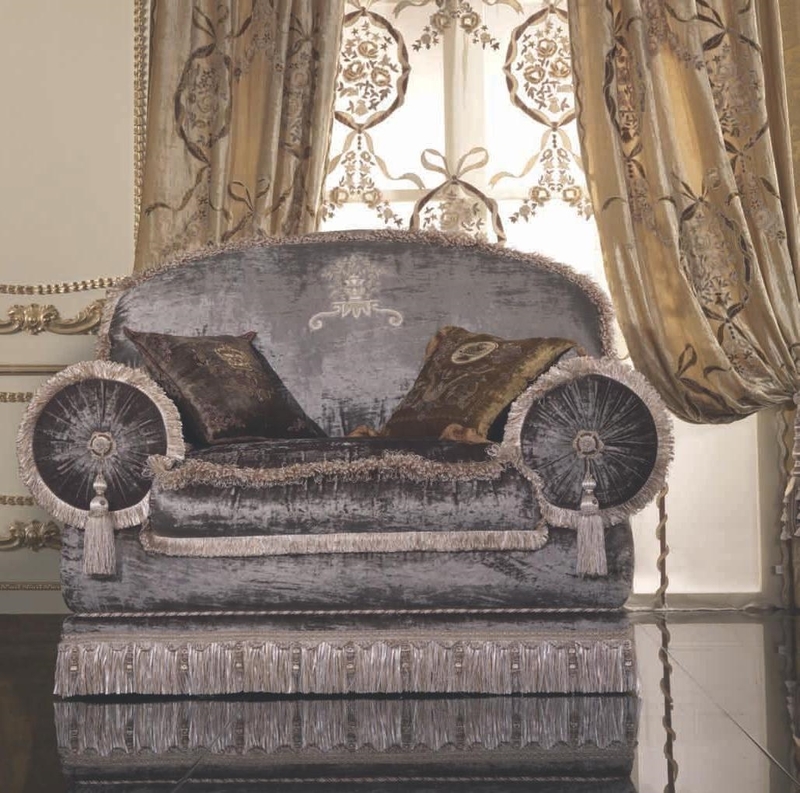 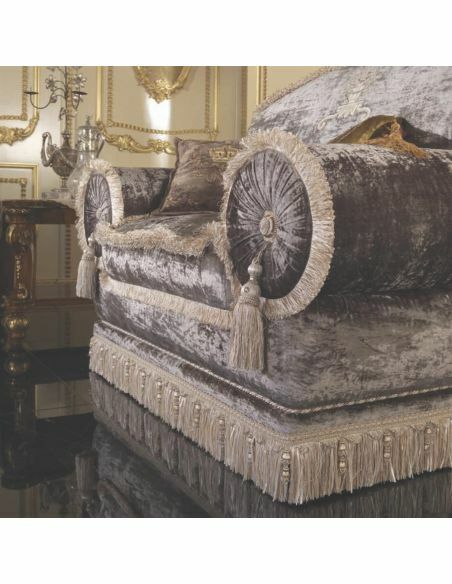 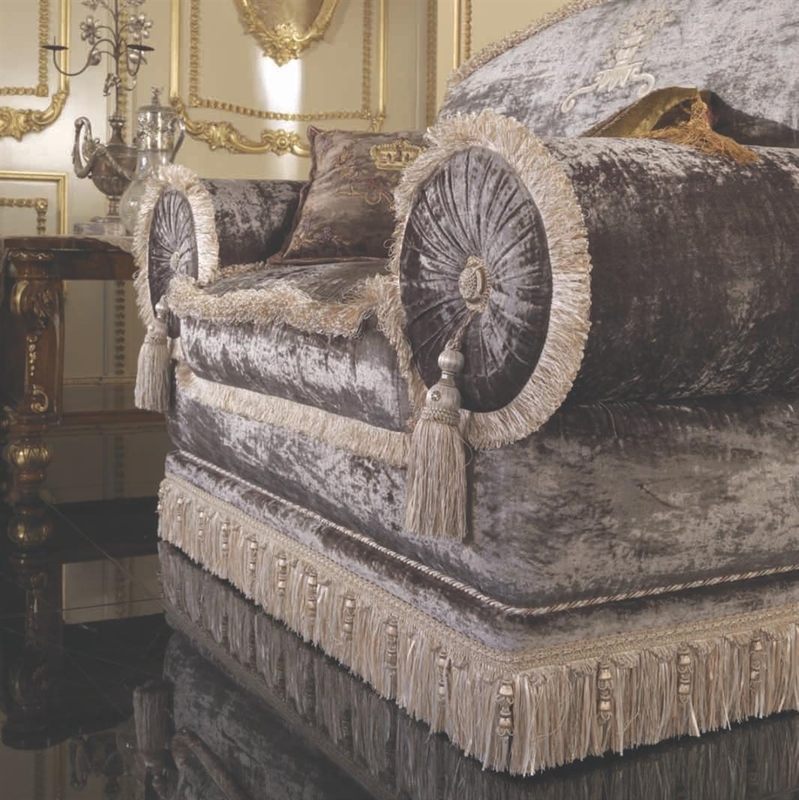 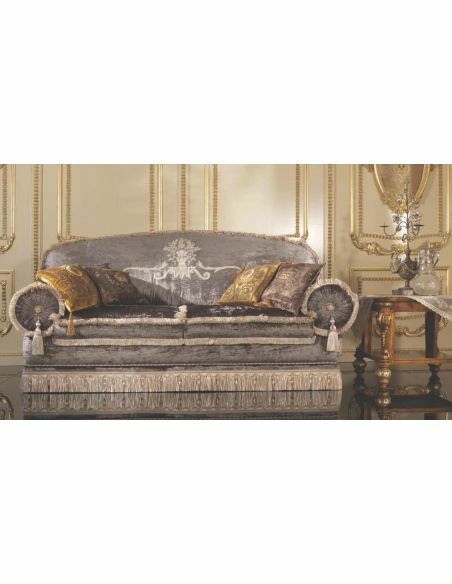 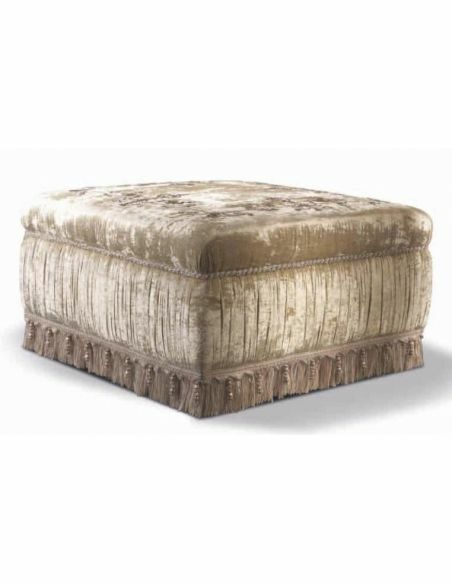 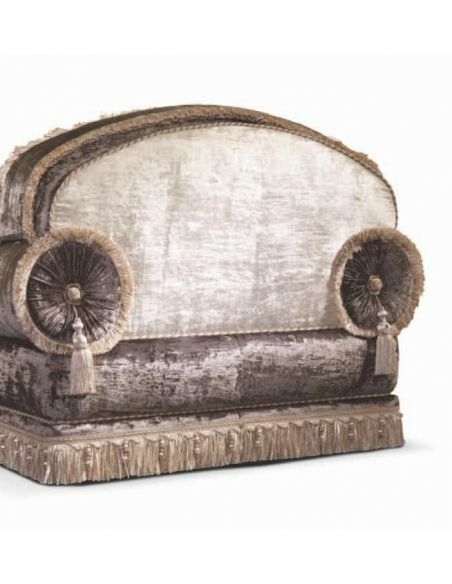 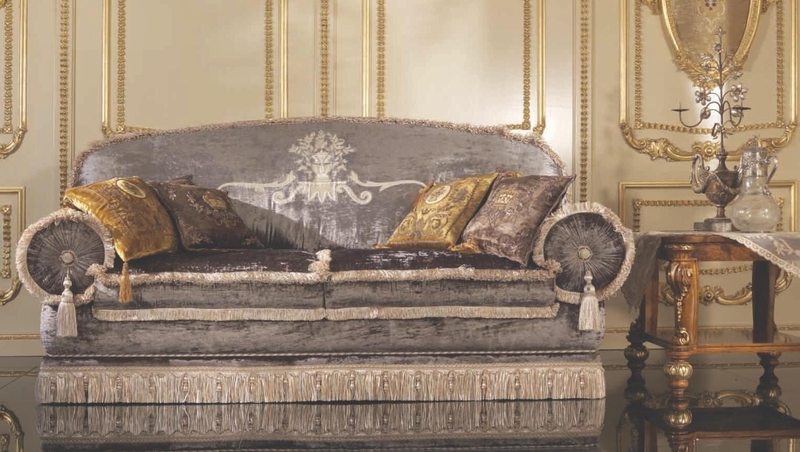 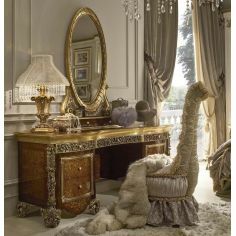 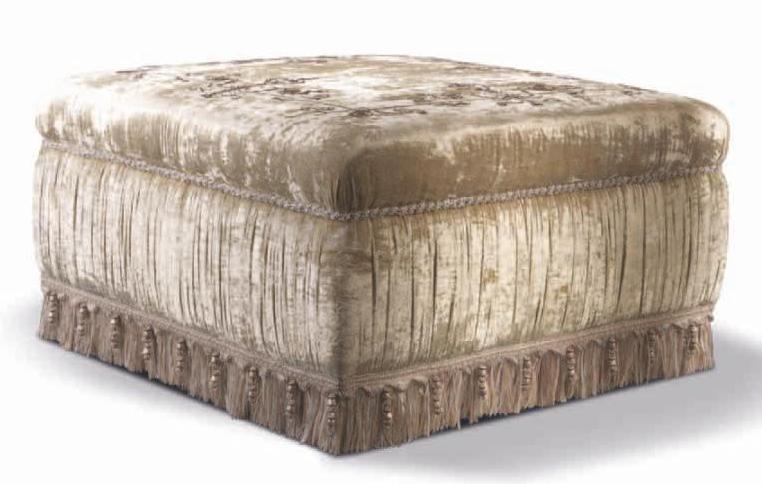 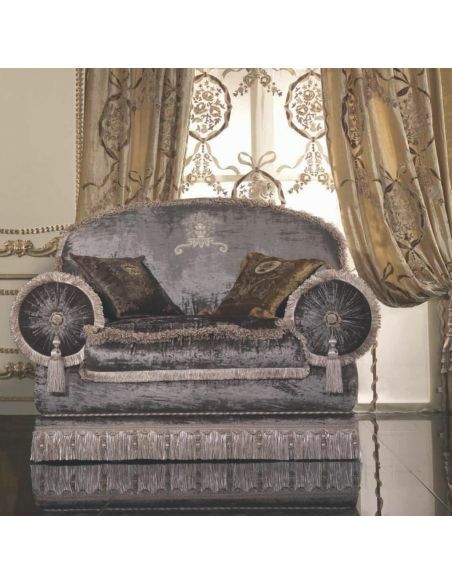 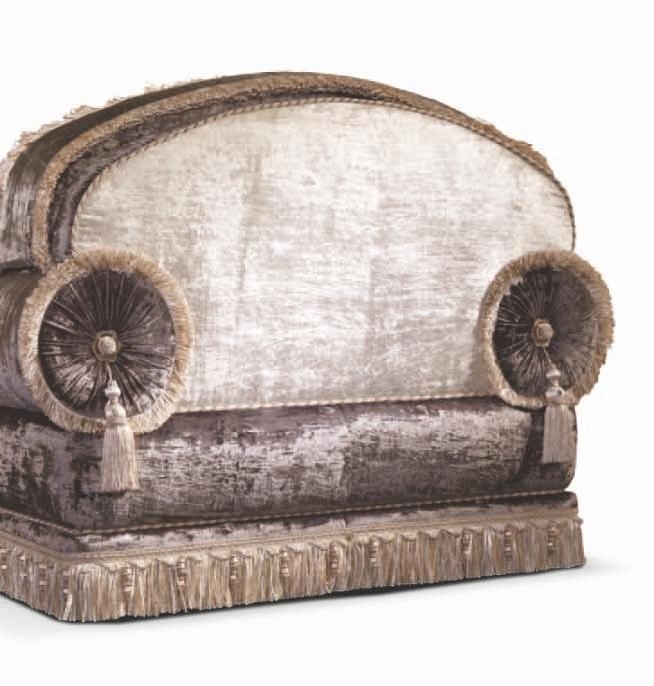 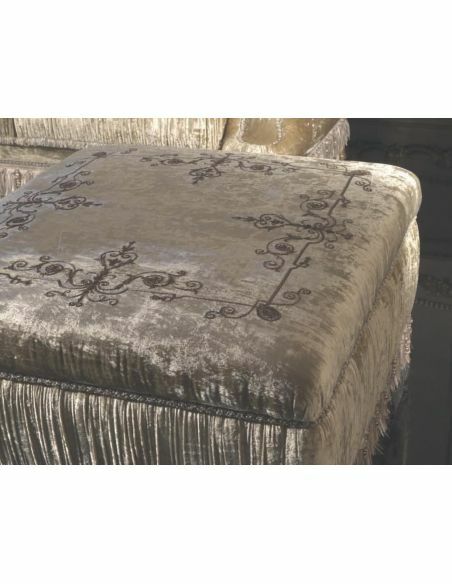 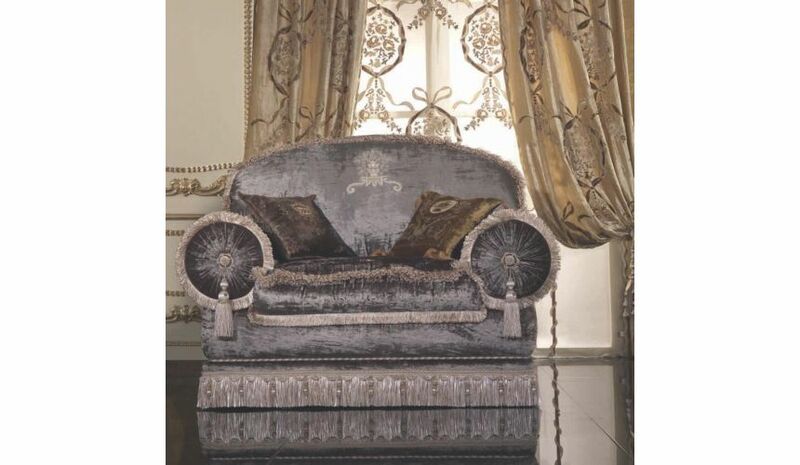 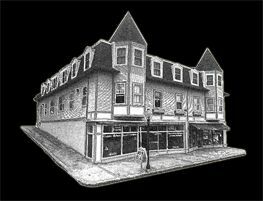 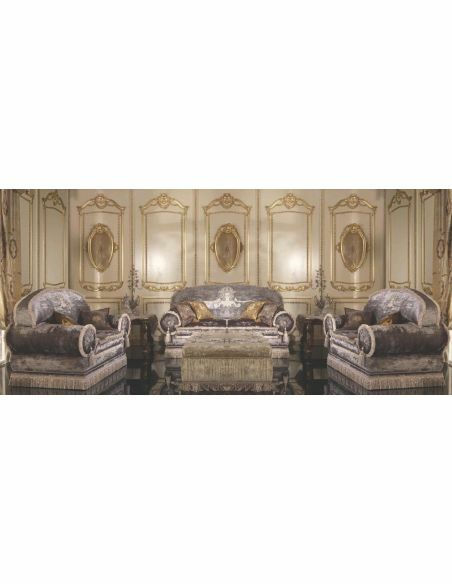 Bernadette Livingston Furniture is simply the best in luxury furniture and high end home furnishings.Live like a King, luxury furnishings for castles to cottages.